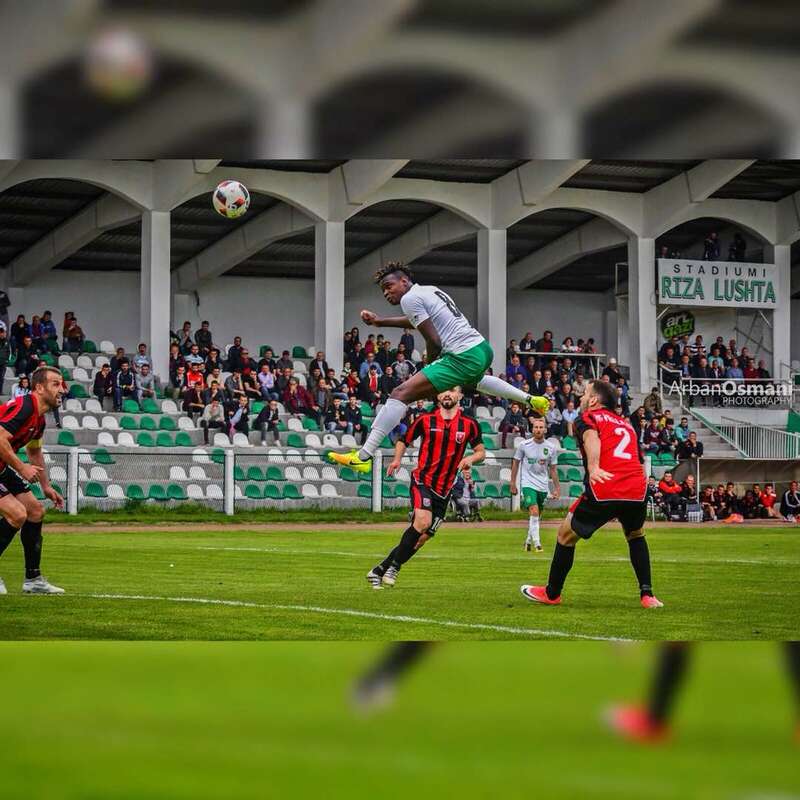 Akwa Ibom State Nigerian born football export, Otto John has emerged top scorer of the Kosovan Superliga for the second season in a row, Fresh Angle International can authoritatively report. The relatively unknown 20-year old prolific striker who plays for Trepca 89 FC, scored 17 goals in the just concluded 2017/2018 Kosovan Superliga to beat his closest rival who managed 15 goals. 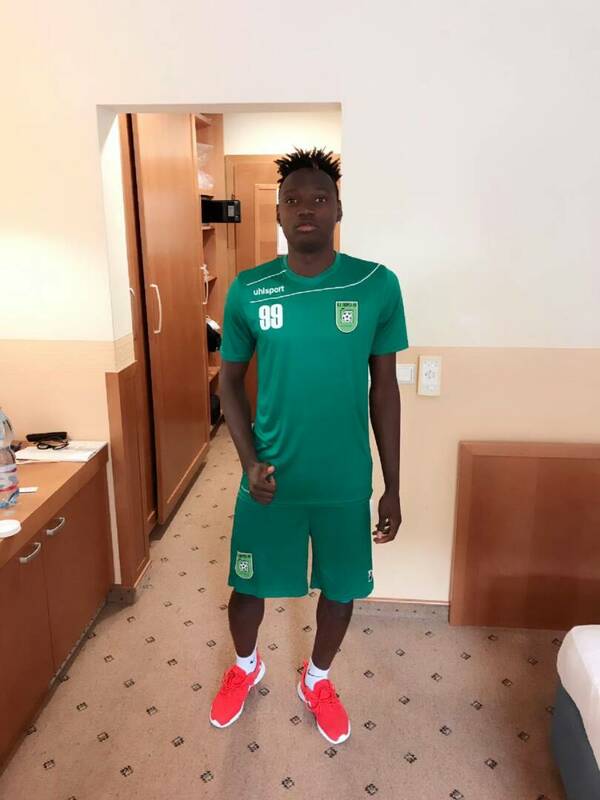 The former 36 Lion FC of Lagos utility player struck the net 27 times in the 2016/2017 Kosovan Superliga and he's calling on handlers of the Flying Eagles and Super Eagles to give him a chance to compete for a spot in any of the National teams.